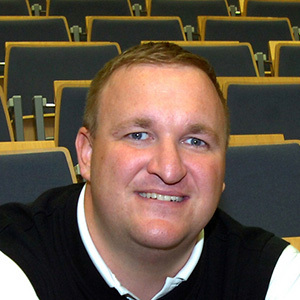 Ted Vickey, MS, is the ACE senior consultant for emerging technologies and a long-time ACE Certified Personal Trainer. Referred to as "one of the most connected men in fitness," Vickey served as executive director of the White House Athletic Center under three presidents before starting FitWell Inc., a fitness management consulting company. So You Got a Bad Review—Now What? Research suggests that it takes 10 positive comments to offset the impact of just one negative comment. Do you know what is being said about your personal-training or health-coaching business online? How do you respond to such reviews? Take these steps to protect your online reputation. The health and fitness industry continues to become more technologically advanced, with a steady stream of new apps, wearables and websites that promise to change the core of your business, but it can be difficult to know which ones are the most useful for helping your clients achieve their goals. To maximize your use of technology in your dealings with health and fitness clients, be sure to avoid these three fitness technology mistakes. Are Wireless Earphones Worth the Investment? Visit any gym or watch a runner go by and chances are they are using some type of earphones. In light of the recent announcement of the Apple 7 and the release of the new wireless AirPods, ACE tech expert Ted Vickey examines the use of wireless earphones during workouts. Pokémon GO vs. FitBit—Which One Has America Walking More? There is no question that health technologies (like wearables and apps) can be effective tools for many people, offering motivation to those traveling down their own paths toward better health and wellness. But are some more effective than others? 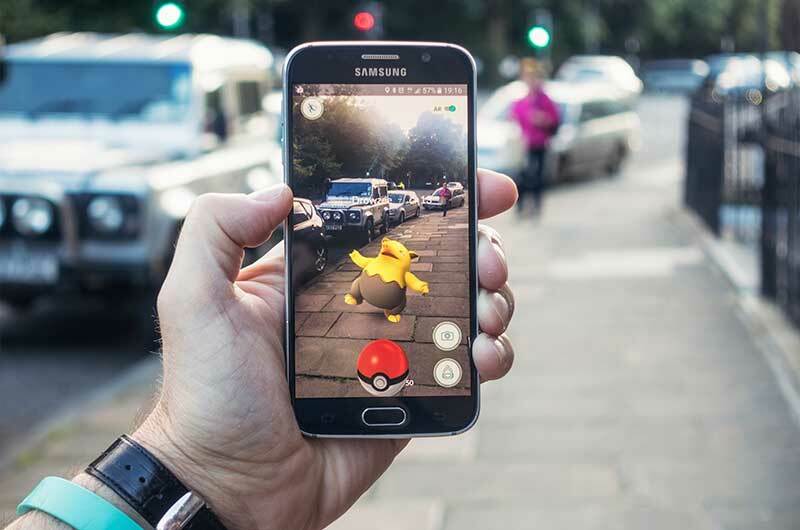 ACE technology expert Ted Vickey aims to answer the question that has been on the minds of many Americans this year: Which got America walking more—Pokémon GO or Fitbit? Are you considering adding an online component of personal training or health coaching into your existing training or coaching business, but don’t know how to get started? Here are four simple steps to help you create a basic roadmap for your business and build from there: Plan, Prepare, Proceed and Pursue. Does Pokémon Go Make You More Active? Chances are you’ve heard of a familiar-sounding game that took the social media world by storm recently. Pokémon has returned—new and improved with a little twist. When used properly, fitness technology offers the opportunity to make a real disruptive change to those we have the honor to serve—our clients and communities. Fitness technology expert Ted Vickey explains some of the biggest myths and misconceptions many health and fitness professionals have regarding using fitness technology with their clients. Is Fitness Technology Good for Kids? 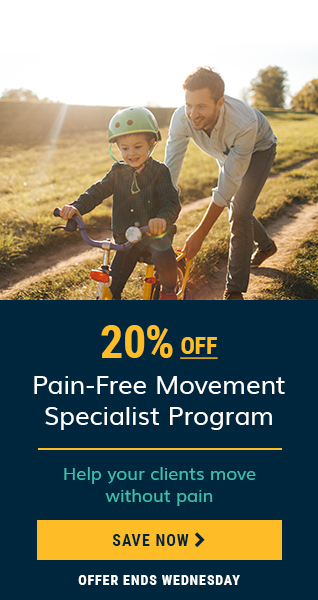 ACE technology expert Ted Vickey examines the use of activity trackers and other fitness wearables by children and offers advice to parents and health and fitness professionals on how to most effectively utilize these health and fitness technologies. Life can get busy, but that’s no excuse for not staying active. With these at-home workouts from ACE Fitness, you can effectively exercise wherever you are. With the 2015 holiday season upon us, you may be searching for that perfect fitness tech gift for your loved ones. Whether they are triathletes, weekend warriors or couch potatoes, there is undoubtedly a fitness tech device for them at a number of different price points. Here is ACE Senior Advisor for Fitness Technology Ted Vickey’s 2015 Fitness Tech Holiday Gift Guide to help guide your decision. Hitting the road this summer? Whether you’re on a weekend getaway or an extended business trip, it can be tough to stick with your health and fitness goals while traveling. Technology expert Ted Vickey rounds up the latest apps to help you stay fit and focused when travel takes you away from your usual workouts and routines. With the latest wave of new consumer health technologies, fitness technology expert Ted Vickey has never been more excited about the potential for real success. Here are a few new technologies and apps that he thinks are worth exploring if you are looking for ways to stay active at work. 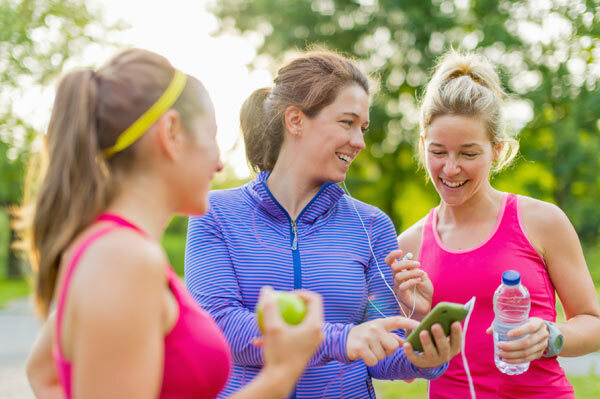 As a health and fitness professional, social networks can be a great way to keep in touch with your clients between training sessions. But did you know you have more options than just Facebook and Twitter? Tech expert Ted Vickey describes three fitness-focused social networks worth checking out. 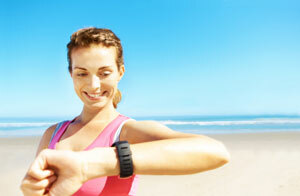 If you’re both a techie and a fitness enthusiast, you’re going to love this list. Fitness technology expert Ted Vickey presents his top eight picks for the best new health and fitness apps and gadgets that could very well change the way you approach fitness, nutrition and overall health in 2015. With hundreds if not thousands of ways to incorporate technology into your fitness/health business, there’s never been a better time to start making technology work for you. Here are five tech tools that are sure to help you think outside the box and to grow your business. 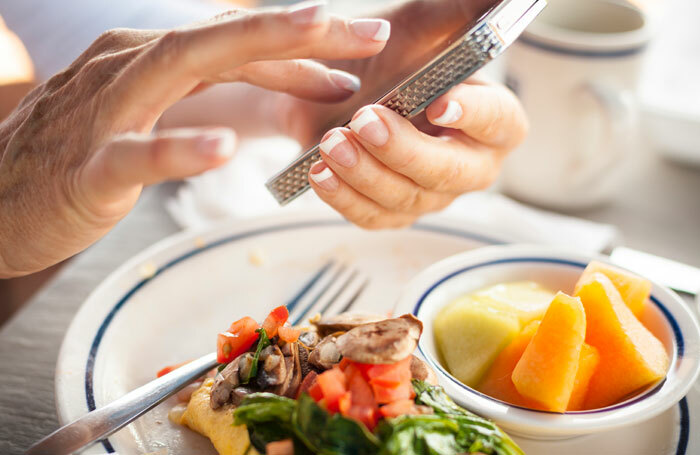 Check out these five health and diet apps and to help you get through the holiday season. Curated by ACE tech expert Ted Vickey, these apps are especially helpful for those who find it difficult to stick to their fitness and nutrition goals during the holidays (and who doesn’t?). The technology and fitness worlds are buzzing as Apple gears up for a new announcement regarding the iPhone 6, iOS8 and the closely guarded Apple iWatch. Combined with Apple’s previously announced HealthKit, these products are poised to have a major impact on the health and fitness industries. Fitness technology expert Ted Vickey explains how personal trainers and health coaches can reap huge benefits from these new technologies. Having trouble sticking to you workout routine during the dog days of summer? Rather than finding new excuses for not exercising, download a few of these apps recommended by tech expert Ted Vickey and see if they motivate you to keep working toward your health and fitness goals. What do you have to lose? 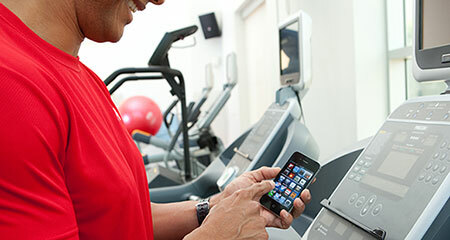 Apps are designed to make our lives easier and apps for personal trainers are no different! 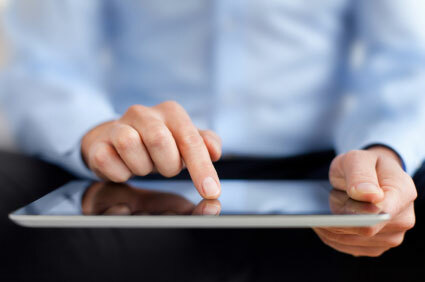 Check out these apps that will help you and your clients. Social media can feel like a crowded and chaotic place, making it a challenge to determine who you should be following. Fitness tech expert Ted Vickey cuts through the clutter and offers his top 15 health- and fitness-related people—from fitness pros to health journalists to academics—worth following on Twitter. 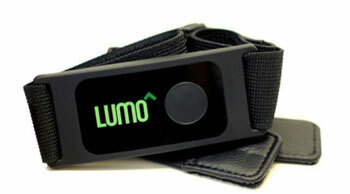 In part two of this series, fitness tech guru Ted Vickey investigates two new on-body monitoring devices—the LumoBack and the Spark—to determine if these products make good on their promises to help you get more out of your workouts. Have you been thinking about investing in some new technology to help pump up your workouts? With Black Friday close at hand, companies will likely be offering some great deals on fitness gadgets. In this first of a two-part series, fitness tech guru Ted Vickey reviews two new monitoring devices to help you know which ones are worth the investment and which ones don’t live up to the hype. Did you know that Twitter can be a fantastic source of health and fitness information? Technology expert Ted Vickey shares his “must-follow” list for the best health and fitness news, tips and motivation, so you can cut through some of the Twitter noise and find exactly the type of Tweets that will benefit you the most. Will The Popular Running Apps Get You Ready to Run? Looking for some new ideas to help fuel and motivate your runs? 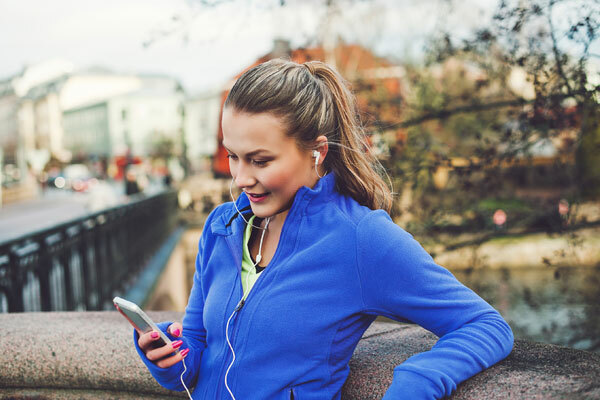 Fitness technology expert Ted Vickey reviews the latest running apps and shares his thoughts on which ones offer the most valuable features and newest innovations. There is no shortage of fitness gadgets claiming to be able to track your progress and keep you moving toward your goals. But how do you decide which one is best suited to your needs? 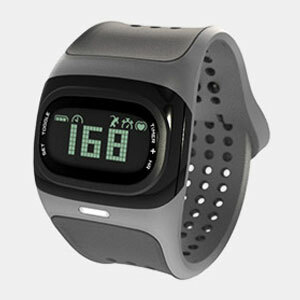 Fitness technology expert Ted Vickey reviews three new monitoring devices and offers insight on whether these products will really deliver on their promises. Fitness apps can serve as a great way to enhance your workout experience by providing feedback, motivation and support during your sweat sessions. But with more than 14,000 health, fitness and wellness apps available, how do you choose the right one for you? 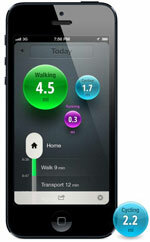 Technology expert Ted Vickey uncovers the 5 best apps for enhancing both your workouts and your wellness.